Gail was diagnosed with Idiopathic Pulmonary Fibrosis (IPF). IPF is a type of chronic lung disease characterized by a progressive and irreversible decline in lung function. 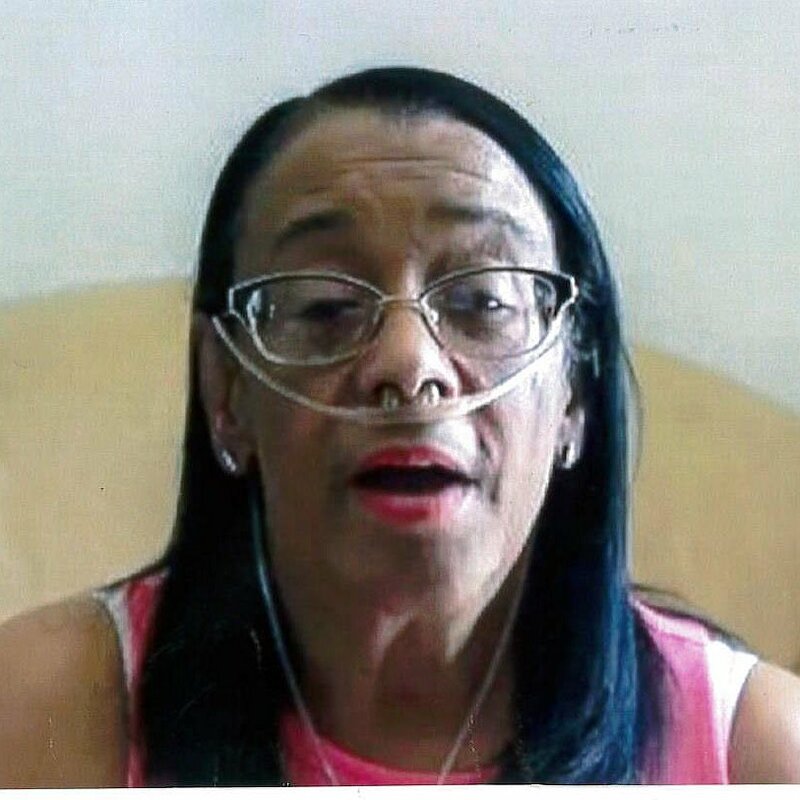 We are asking family and friends to join us in fundraising for the non-profit Help Hope Live to help with critical expenses Gail will face immediately after her necessary lung transplant surgery. Gail worked 28 years at Hamilton County Job and Family Services providing services to the community, such as food, cash, medical assistance and child support. While Gail has health insurance, many transplant expenses are not covered, such as lodging near the transplant center where she is required to stay for one to two months. She is required to pay for transplant medication and medication copays, transportation and relocation costs. The support provided as a fundraising volunteer, and event planner or making a donation for Gail’s lung transplant expenses will help her ease the financial burden and focus on a healthy recovery. Family and friends of Loris Chandler are raising money for the nonprofit Help Hope Live to fund uninsured medical expenses associated with transplantation. Loris has chosen to fundraise for Help Hope Live in part because Help Hope Live assures fiscal accountability of funds raised and tax deductibility for contributors. Contributors can be sure donations will be used to pay or reimburse medical and related expenses. To make a tax-deductible donation to this fundraising campaign, click on the Give button.